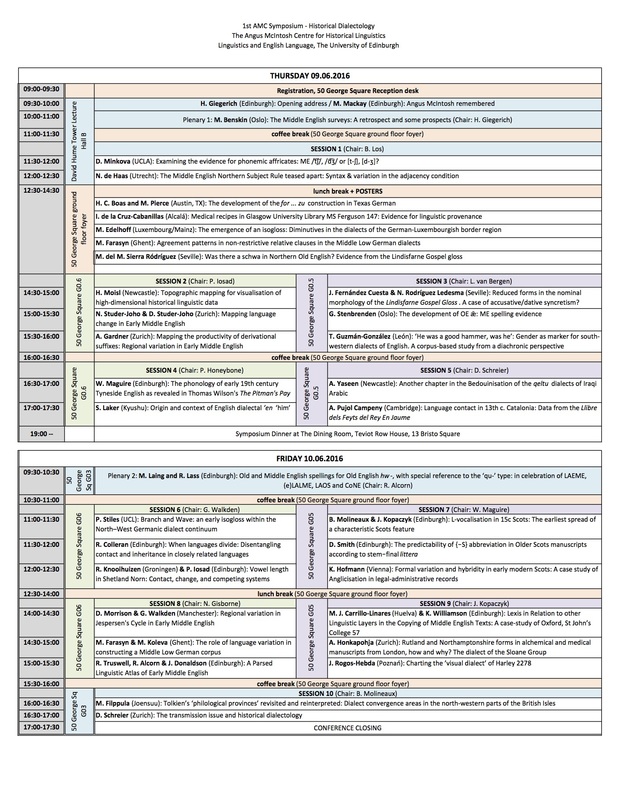 The final programme for the First AMC Symposium is now available! Download it here. The abstract booklet for the event can also be found here. 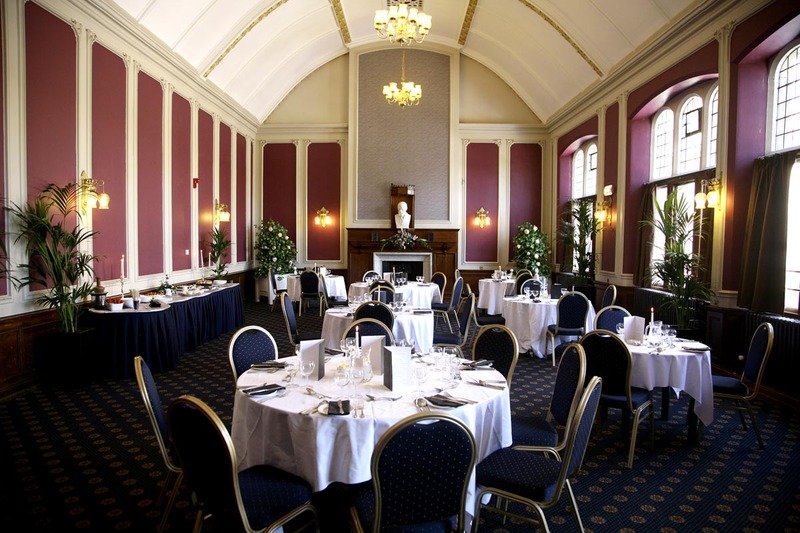 The AMC Symposium dinner will take place at The Dining Room at Teviot Row House at 7:00 pm on Thursday 09 June.